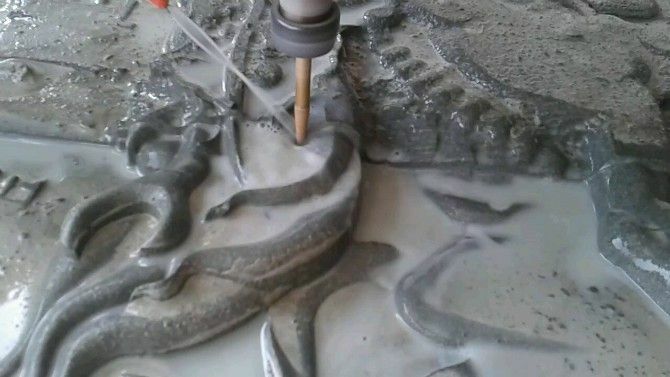 Product categories of Stone Cnc Engraving Machine, we are specialized manufacturers from China, Stone Cnc Engraving Machine, Stone Engraving Machine suppliers/factory, wholesale high-quality products of Stone Engraving Equipment R & D and manufacturing, we have the perfect after-sales service and technical support. Look forward to your cooperation! 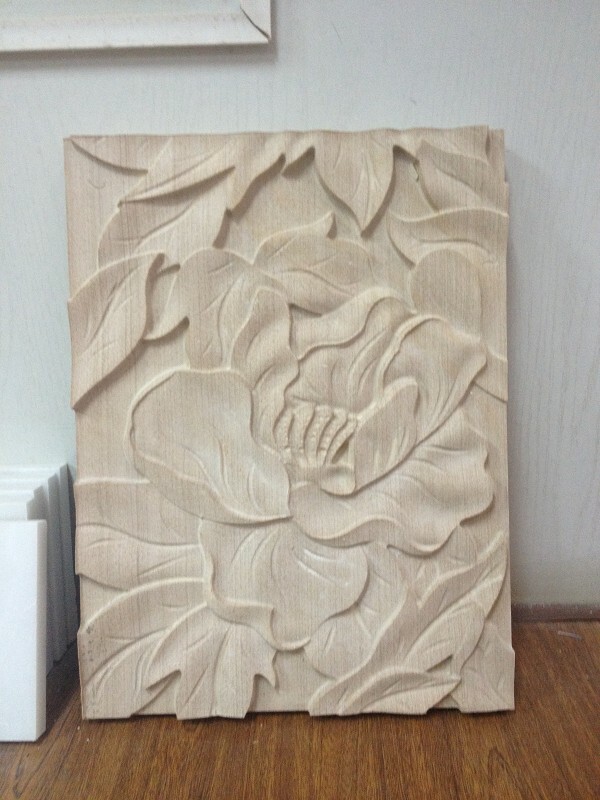 For stone, marble, granite, etc engraving and cutting, for other materials like wood, mdf, acrylic, metal also no problem. 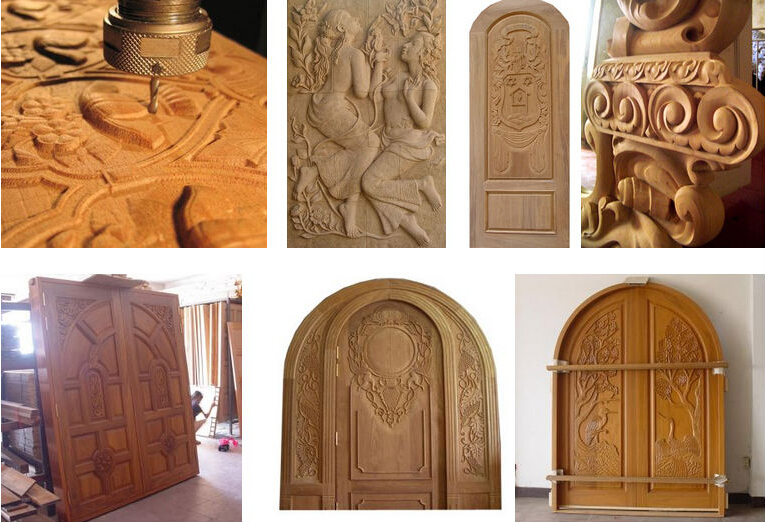 With stable structure, best working effect.